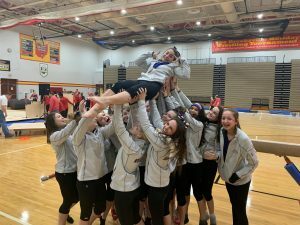 North Royalton High School’s Gymnastics Team has some very talented young ladies on its roster – none more so than sophomore Mya Costello. 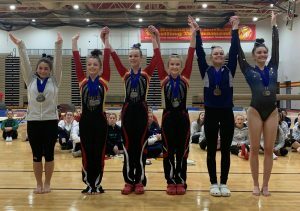 At the Suburban League Gymnastics Championships held on January 26th, Mya won the All-Around Championship for a second consecutive year. By winning the All-Around event, Mya was named the Suburban League’s Gymnast of the Year in Back-to-Back seasons. “I was surprised that I won the All-Around for a second year in a row. There are so many good gymnasts. So, I was really nervous. There was a lot of good competition,” said Mya. In the All-Around, Mya took second place in the vault, fourth on the uneven bars, sixth on the beam and second in the floor exercise. In the Championship meet, Mya scored a personal best of 9.15 on the uneven bars. The 2018-2019 season has already been a memorable one for Mya. She established two North Royalton High School records. In a meet against Westlake, Berea-Midpark and Avon, Mya scored a 9.55 in the floor exercise, breaking the record set by Kristina Jacobs in 2005 and an all-around score of 37.3 breaking the record set by Bethany Neczypor in 2005. Mya has been involved in gymnastics for just about all of her young life. “My mom told me that I’ve always liked to tumble and do cartwheels. So, she put me in gymnastics and I just kept going from there because I like it a lot.” Mya remembers getting started in gymnastics at the age of four. While may of us consider gymnastics as an individual sport, the team aspect is something Mya has come to appreciate. “I love being on a team because I’m with all my best friends. But, it’s nerve wracking at the same time because you feel pressure to do well for the team. You don’t want to let your teammates down. But, it’s co much fun to be on a team. 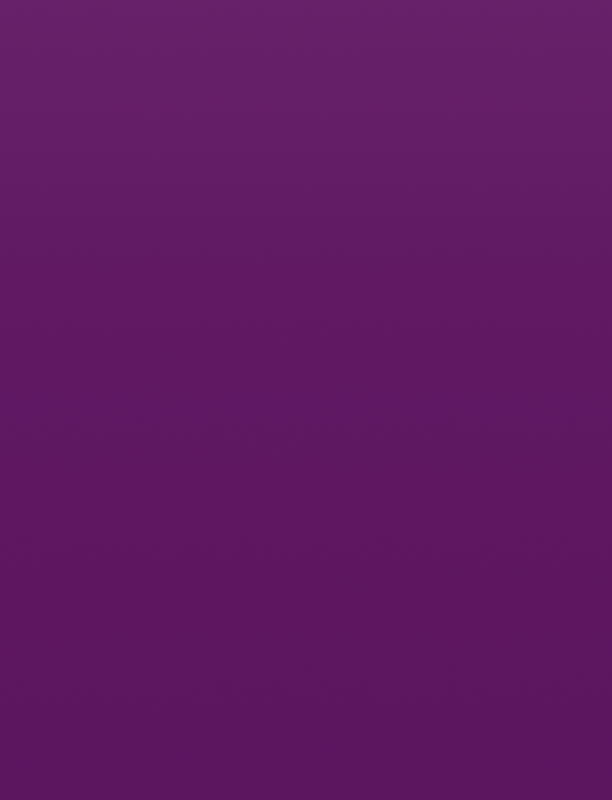 The next big meet for Mya and the rest of the North Royalton Gymnastics team is the Sectional meet which takes place in February. 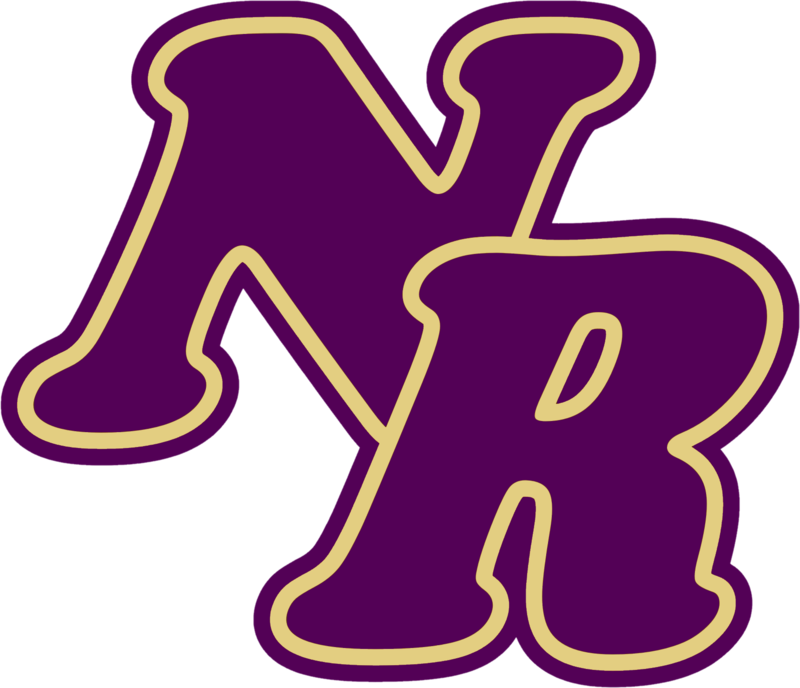 Our congratulations to North Royalton Sophomore, Mya Costello, a two-time Suburban League Gymnast of the Year.